UPDATE: In case you missed it, this was an April Fools’ Day joke. CHICAGO (April 1)—President Barack Obama is known for his famous “beer summit,” for bringing homebrewing back to the White House, and for sipping Guinness in Dublin. 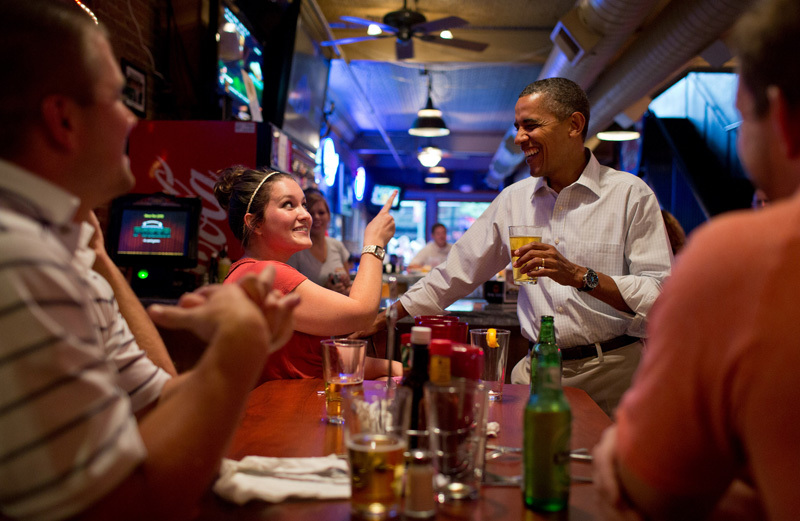 After his presidency, he may be known for making a mean pint of wheat beer. Sources close to the President confirmed that he and an unnamed partner were seeking a building in Chicago to house a future brewpub. Obama has often touted Goose Island’s 312 Urban Wheat Ale, but the venerable Chicago-based brewery doesn’t have to worry about a challenge from Obama. “He’s not looking to take over the world—he just wants a nice place people can come to enjoy each other’s company.” There’s no word on when the brewpub might open.